We know this plays a big part when you’re choosing vehicles for your company’s fleet. That’s why we consider it from the outset. From insurance and servicing costs to depreciation values, fuel consumption and CO2 emissions, every one of our vehicles is designed and built to the most exacting standards. 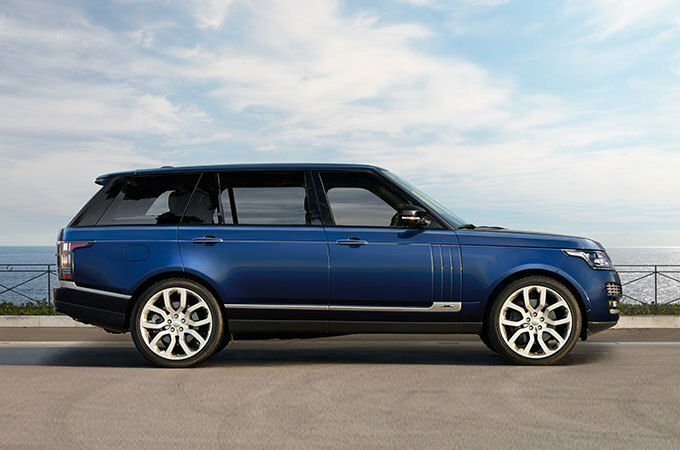 When you choose a vehicle from Land Rover, you and your colleagues will benefit from total peace of mind, convenience and exemplary levels of service. At Land Rover we understand the importance of having dedicated centres with highly experienced personnel to service all our Fleet & Business customers. Terrain Response®, parking aids and an on board navigation system help deliver a more intuitive, assured and responsive drive. They can also help ensure easier accountability. 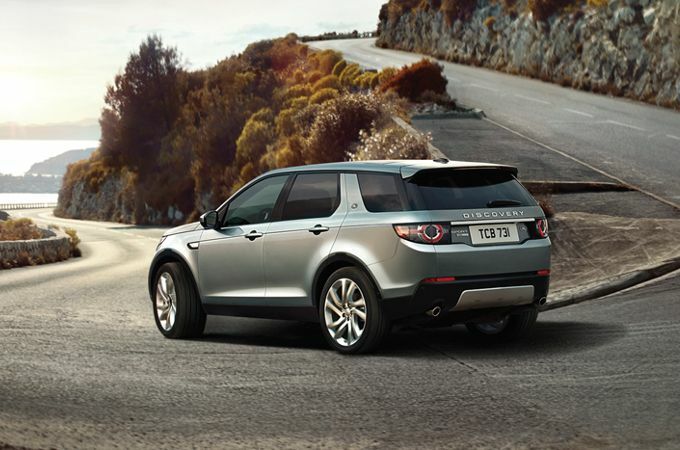 The Land Rover Discovery Sport Commercial S - Whatever your business does, do it in style. ​NO ORDINARY DRIVE. NO ORDINARY SERVICE. At Land Rover, we certainly don't believe that one size fits all. That's why we offer three distinct services, tailored to you. And you'll have the same dedicated person right from the beginning. They have the expertise and experience to understand your needs perfectly, whether you're selecting a few cars for a growing business or running a large fleet. Wherever your business takes you, have peace of mind. 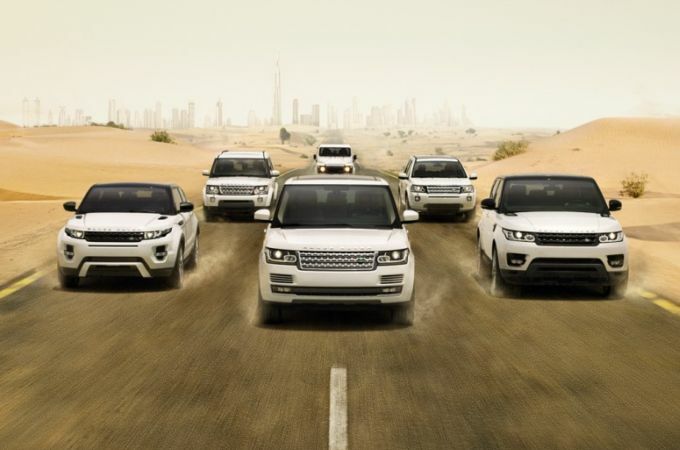 Our Land Rover Care warranty covers drivers for 5-Years / 150 000km as standard. And while our cars' performance goes from strength to strength, our emissions are falling – by 23% over the last five years. And that helps to drive down your overall costs by lowering your company car tax rates. Which makes owning a Land Rover as economical as it is thrilling. Would you like to discuss your requirements with a Land Rover Fleet & Business Specialist? Get in touch with a Fleet and Business Specialist. You can drive any car in your business. 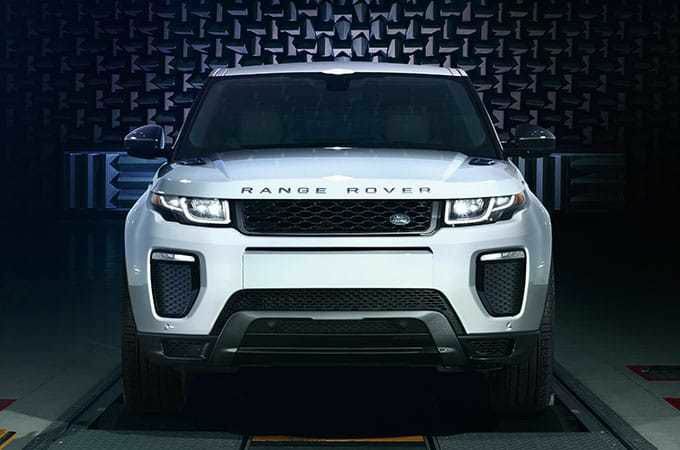 But if you want one that genuinely stands out, choose Land Rover. Innovative, dynamic and robust. If these are watch words for your company, you'll no doubt want a fleet that's just as accomplished.